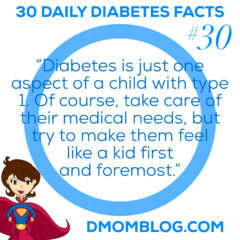 Was your child recently diagnosed with Type 1 diabetes? 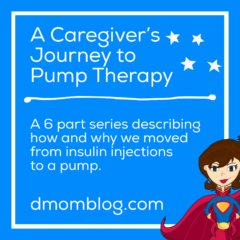 The first few days home from the hospital can seem overwhelming. It amazes me that they just let us take our children home and expect us to be able to care for them! The most important lessons I’ve learned? First and foremost, let your kid be a kid. Give choices where there are choices to be given such as where to get an injection, which finger they would like pricked, or which Band-Aid they would like. But be firm that whether or not to get an injection is not a choice. You will rise to the occasion and become an expert on your child’s care. Let yourself grieve…but also move ahead. 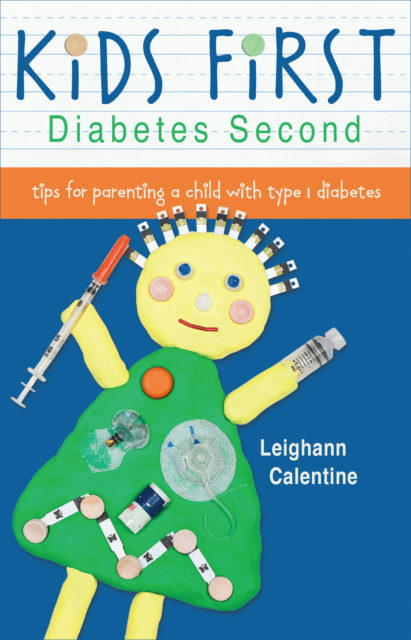 Kids First, Diabetes Second As a resource to families of newly diagnosed children, I have shared our experience and how we manage diabetes in the book Kids First, Diabetes Second. 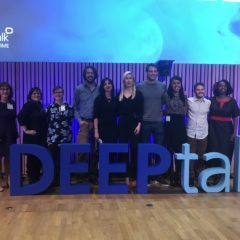 Our Diagnosis Story Here is where it all began for us. 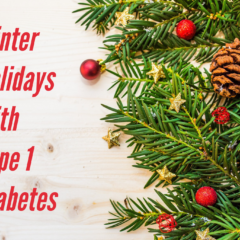 My daughter was a few months shy of four years and exhibited all the classic symptoms of Type 1 diabetes. Read Mother’s Intuition. Ketone Testing I wish someone had told me that there was an easier way to check ketones than with urine. The blood ketone meter is a very useful tool, especially for middle of the night checks when your child is sick. The blood ketone strips are a bit expensive, so check your insurance coverage. Read more about ketone testing. 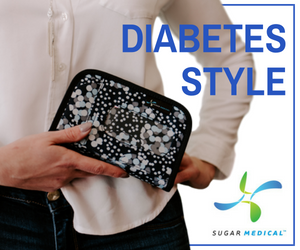 Diabetes at School You’ll need to put a 504 plan in place to make sure your child is cared for at school. Read about our 504 plan and some of the key points we included. Visit the Caring Bridge website. 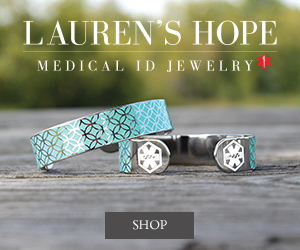 Don’t hesitate to reach out to me by e-mail (leighann at d-mom dot com) for help, questions, or for a sympathetic ear.